Brew Box hires out boutique portable bars for events and promotions... Book today! A Brew Box is a boutique, custom themed mobile bar that can be delivered almost anywhere for any event. 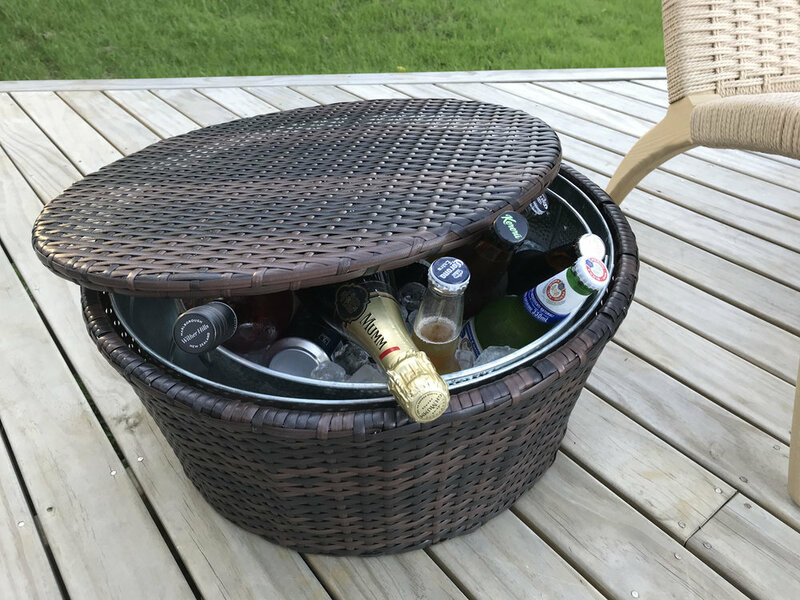 With a top quality, draft system, your guests can be drinking cold beer or cider all night, without the hassle of buying ice or picking up bottles in the morning. At Brew Box we believe beer is just better on tap, and once we have your Brew Box set up for next your event, we're sure you will agree. 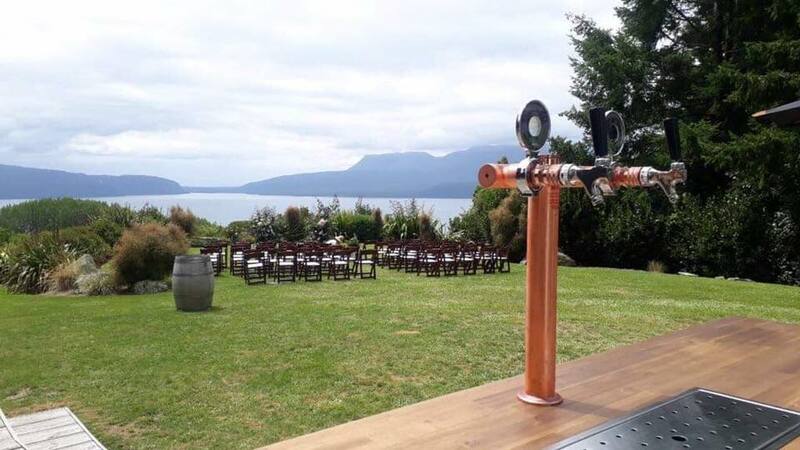 Brew Box bars were specifically designed to add that special touch to your upcoming event, wedding, or corporate function. We’ve recently expanded our business, with Brew Box mobile bars now available across the Bay of Plenty. We’re now also offering regional fanchises across New Zealand, so give us a call if you’re interested in joining the Brew Box movement. We deliver to much of the upper North Island, including Auckland, Walkworth, Matakana, Helensville, Bay of Plenty, Tauranga, Papamoa and many more beautiful places. Cheers! We will be in touch shortly to sort out your Brew Box hire. These guys loved us, we think you will too!. 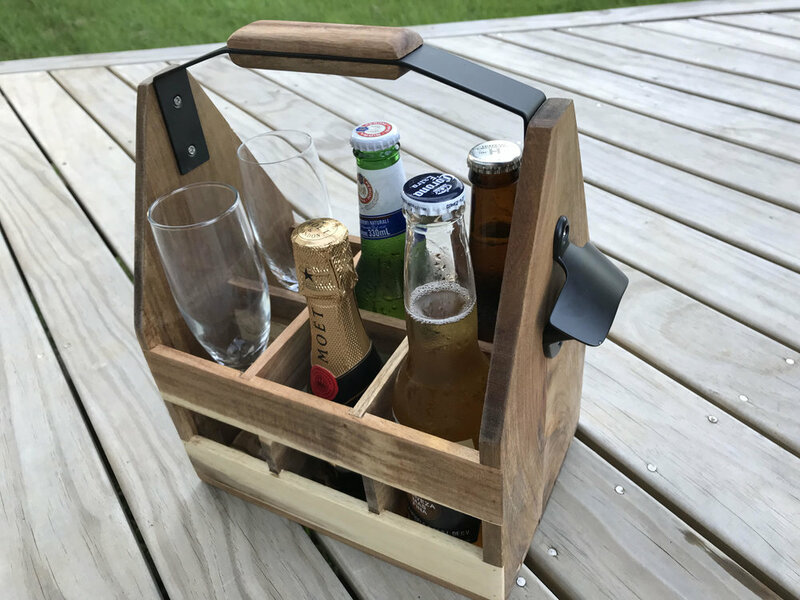 “I hired Brew Box after seeing an inventive Advert pop up on Social Media and thought why not give a kiwi company a go…. I was not disappointed from start to finish nothing was too hard for the small husband and wife operation. Andy & Alex went out of their way to make sure everything went smoothly with the delivery of the Brew Box to our external event at Taste of Auckland Festival. Since then we’ve used their services a number of other times for internal events with corporate who have all raved about the facility and how it’s a point of difference for our venue. We have tried them all, so you don't have to. 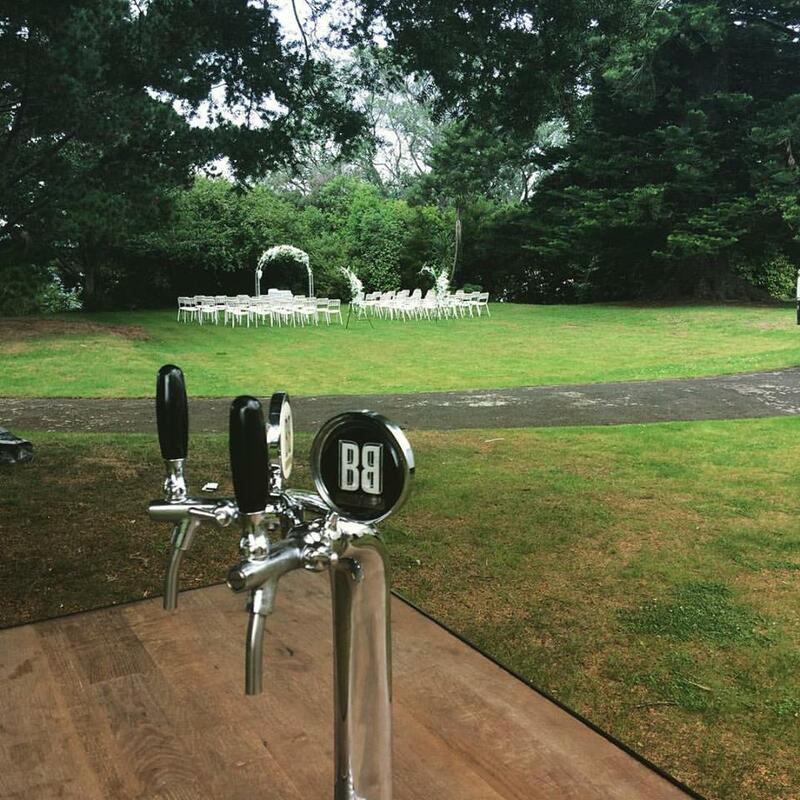 If your thinking of hiring a keg for your event, try our favourites! 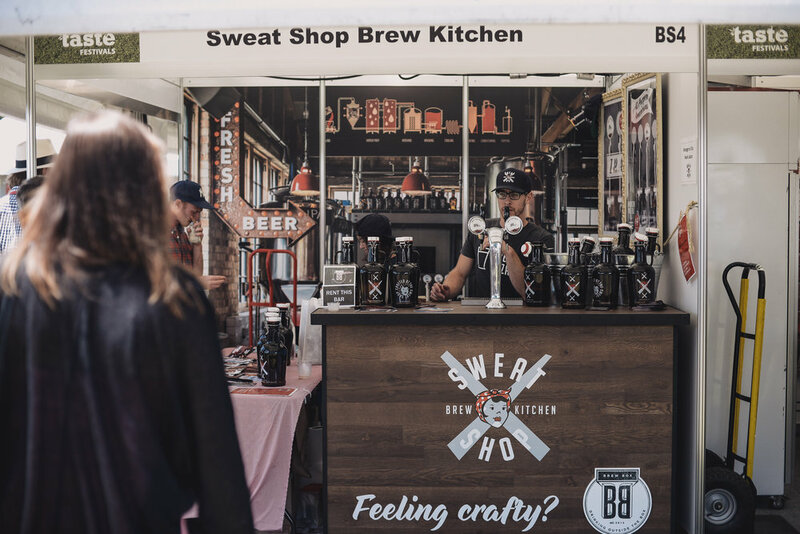 For a great night out in Auckland head down to the Sweat Shop Brew Kitchen for live music and great food. Then pick your favourite to have on tap at your place with a Brew Box. Craft beer from in the heart of Kingsland, The core range includes Kingsland Pilsner, Brixton Pale Ale, Shimokita Lager, Gastown Red IPA and Williamsburg IPA. Born in Rotorua and loved all over - Croucher is the taste of discovery, from the home of adventure! We are all about celebrating the beauty, the adventure and the hospitality that Rotorua is reknowned for all around the world. The Birkenhead Brewing Company. has their very own world glass craft beer on tap. BBC beer tastes even better at your next work drinks out of a Brew Box! 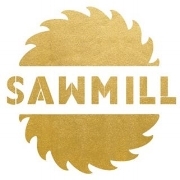 Sawmill is an independent, New Zealand owned brewery run by a small and talented team in Matakana - their Pilsner is a famous Brew Box crowd pleaser! Perched on the 3rd level overlooking Auckland's Viaduct Harbour, create your own favourite rooftop spot to enjoy a Brew Box bar serving Dr Rudi's famous Lager. A Brew Box is a perfect addition to your wedding. Cold beer and/or cider on tap all day. Have your guests pour it themselves or have staff do it for them. Contact us today and let us sort the drinks! Planning a promotion or heading to an event? let brew box take care of the bar so you can focus on making great products. 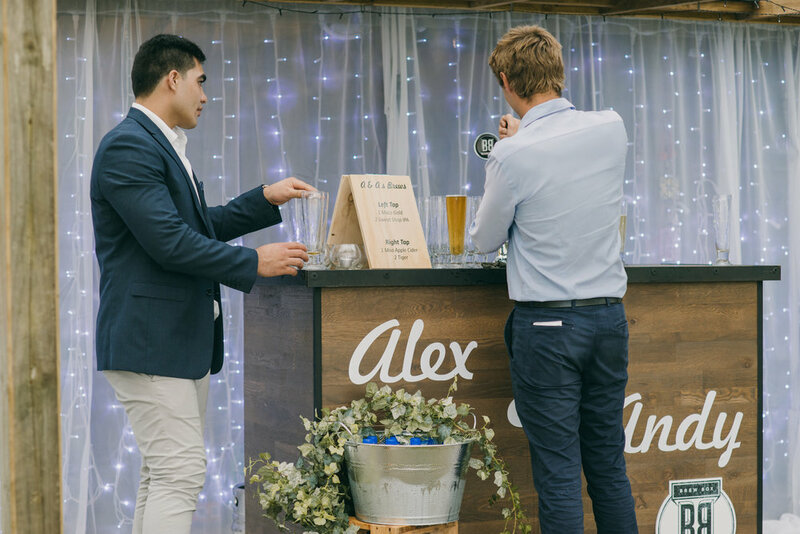 Brew Box bars have been designed to add that touch of class to your next event. Each of the bars has been custom made by hand, with a professional draft system installed to ensure your chosen brew is served perfectly chilled. The original Brew Box, these bars look equally good in the office as they do in the garden. Customisable with a 1, 2 or 3 tap fountain, your next event will be the talk of the town. If you have an extra thirsty crowd, place two of these beauties side by side. A recent addition to the Brew Box range, this compact bar is great on its own for corporate functions and product launches. Add 1 or 2 matching wine bars to acheive over 3.5 metres of tidy bar space for your event. If you want to make your Brew Box the centre point of your next event, why not choose the Blackboard bar. 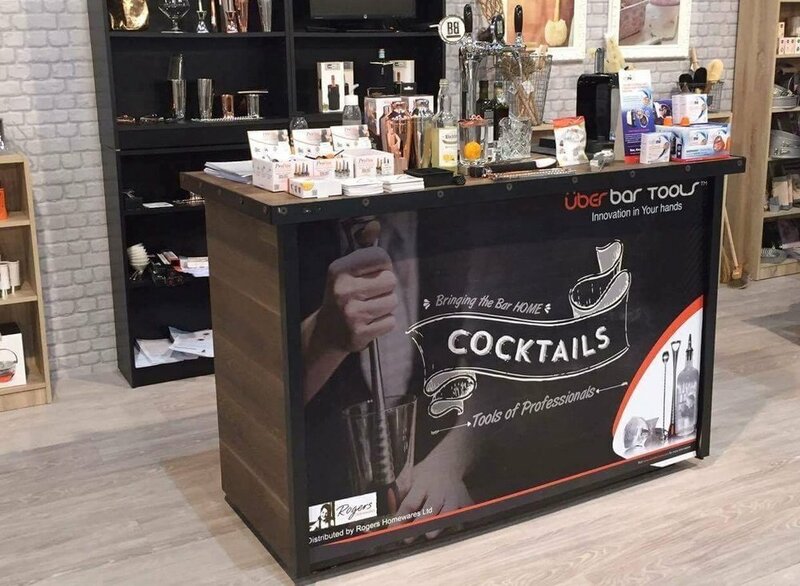 If you want to get your brand across in a unique way, or prefer to let your guests leave their messages on the bar, this bar gives you that one of a kind experience. A beauty of evolution, this bar ticks all the boxes. 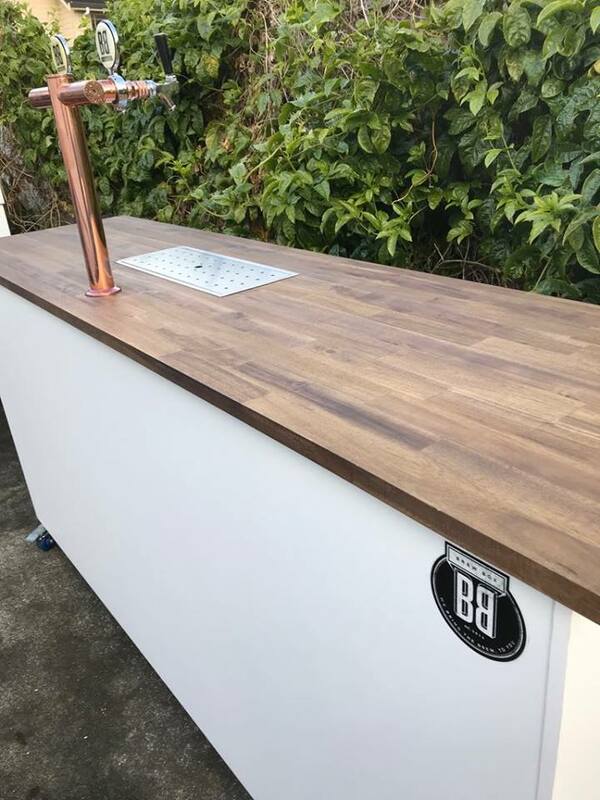 With over 2m of bar space and a recessed drip tray, this bar is finished with industrial taps to provide a unique centrepiece to your event space. One of our favourites, this Brew Box bar combines the timeless appeal of stainless steel with a rustic wood finish. Set on easy to move wheels, this bar just keeps on delivering with 1, 2 or 3 tap combinations available. Usually only comes out when all our other bars are in use, this one of a kind Jockey Box is for those wanting a quick and cheap option to tap their keg on the run. 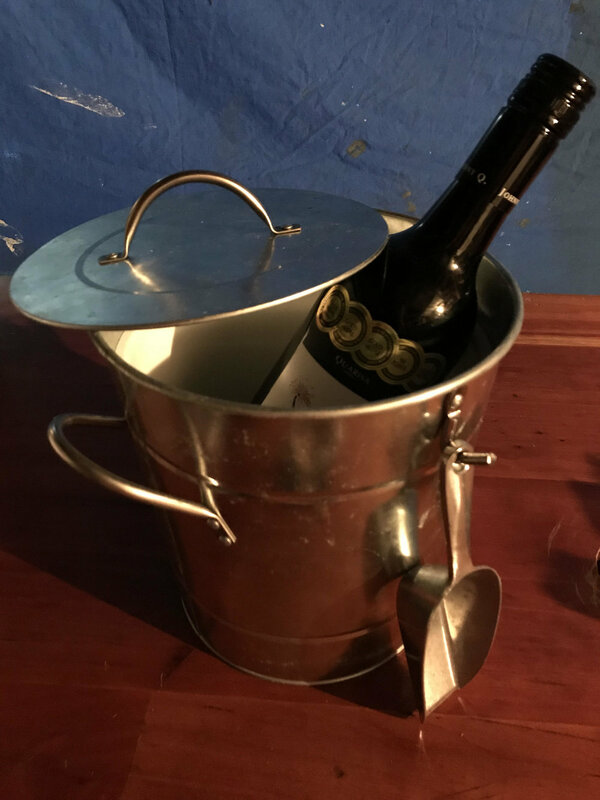 Want us to take the hassle out of organising the drinks for you? 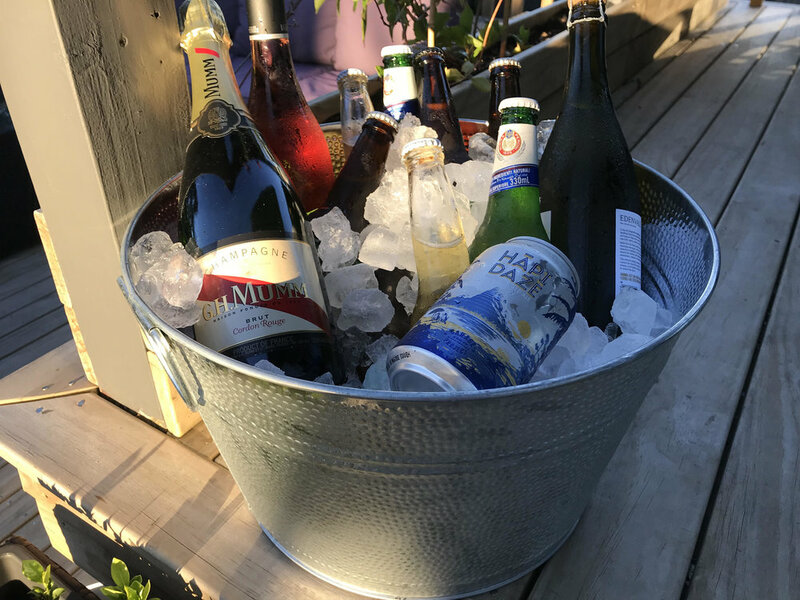 We're friends with the best local craft brewers around Auckland, so why not try one of our ready to go beer and bar packages, so all you have to worry about is the guest list. 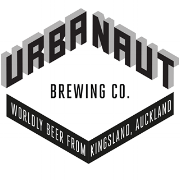 For those who want to impress this package includes 2 x 30l kegs from Urbanaut Brewing Co or Dr Rudis Rooftop Brewing Co. Suitable for a mid sized crowd of light drinkers (up to 80), while spot on for a thirsty crowd of 40. Ideal for your next work function. All packages are dependant on bar availability, and do not cover all craft beer vararieties. A delivery fee applies to all bookings, and will be calulated once we know your event location. All alcohol will be invoiced directly from the supplier and it will be your responsibility to ensure adherance to all neccasary licencing requirements. If you’re hiring a Brew Box bar, you might also be interested in our range of bar items available for hire. Just let us know if you want us to include any of these items when we deliver your Brew Box bar.